So, these are PR skills on display?! 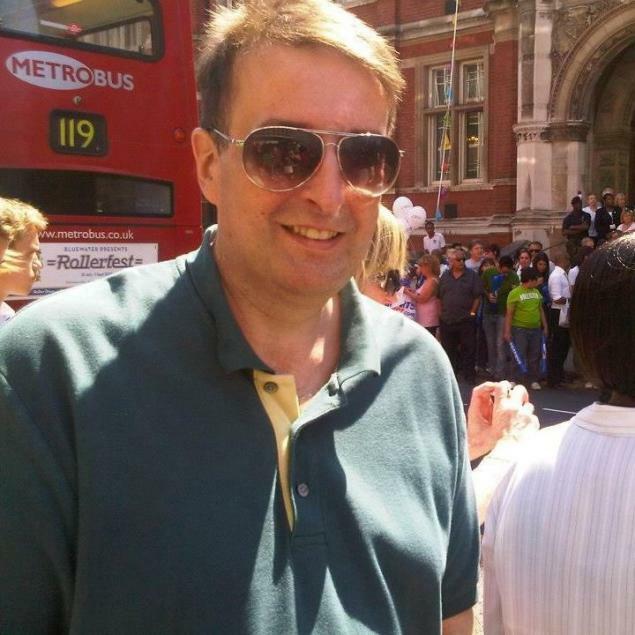 Meet Matthew Doyle, 46, a British publicist, who was arrested and later released under Section 19 of the Public Order Act for confronting a Muslim woman on Twitter and subsequently inciting racial hatred. So, you’re the PR pro. You tell us — was this intended to stir up racial hatred? In other words: Some of his best friends are towel… well, you get the idea. Since this ordeal is over and Doyle won’t be charged, let’s hope those PR skills are still polished as he tries to rid the soil off his own reputation.